Woodland – The Sound of Namsos er en kulturfestival som har til hensikt vise fram den ypperste, finurligste, beste og legendariske kulturen fra Namsos. 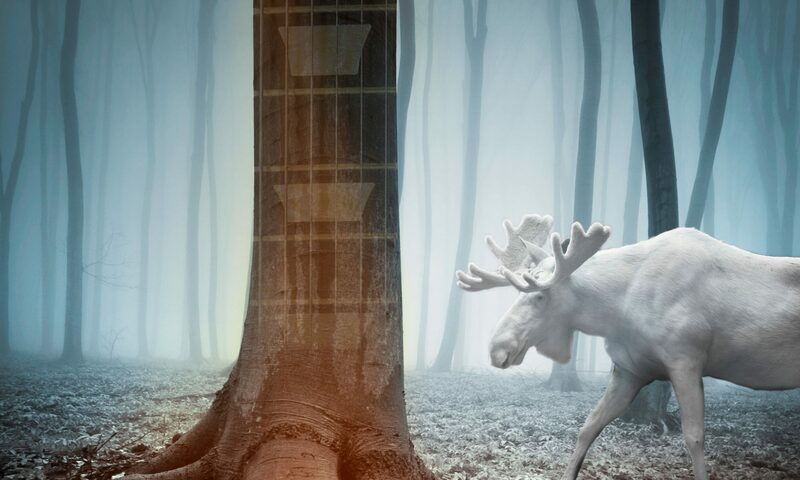 Woodland – The Sound of Namsos is a culture week that aims to present and celebrate the best, newest, most innovative and legendary creations from the city of Namsos. Welcome to Woodland. Feel the sound of Namsos.